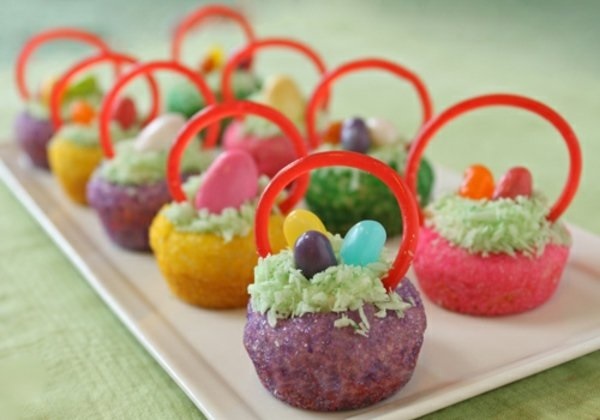 Easter recipes for kids (and Kids at Heart)! From Easter-inspired Rice Krispies treats to adorable chick cupcakes, there’s no shortage of unique recipes to try with your kids this season. For the recipe and more information please click HERE!